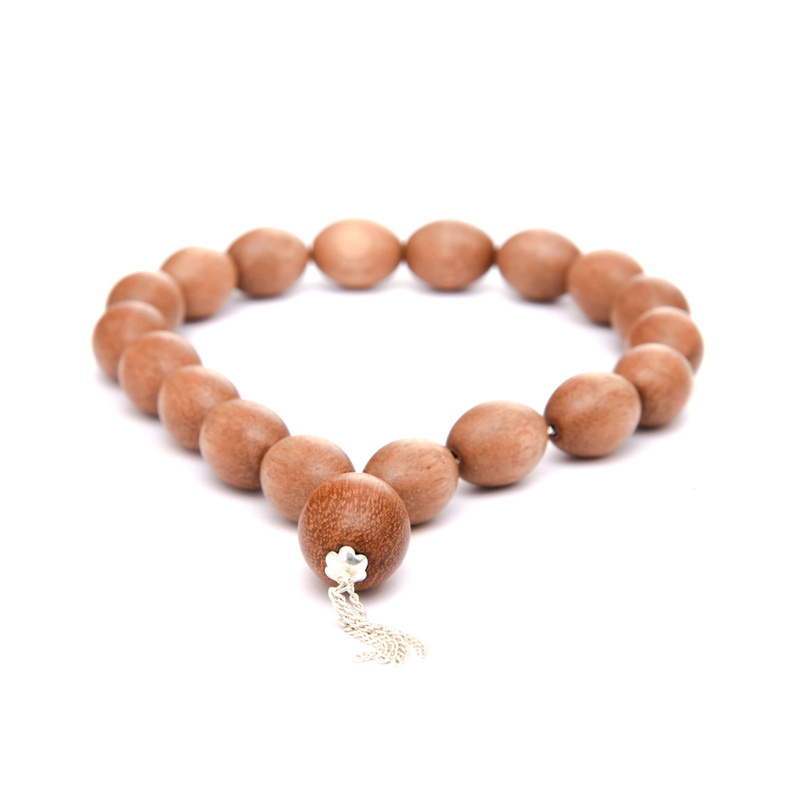 These wooden beads are made from trees planted in the gardens of Gurudev Siddha Peeth, the Siddha Yoga ashram in Ganeshpuri, India. Use these sacred beads to practice mantra japa. 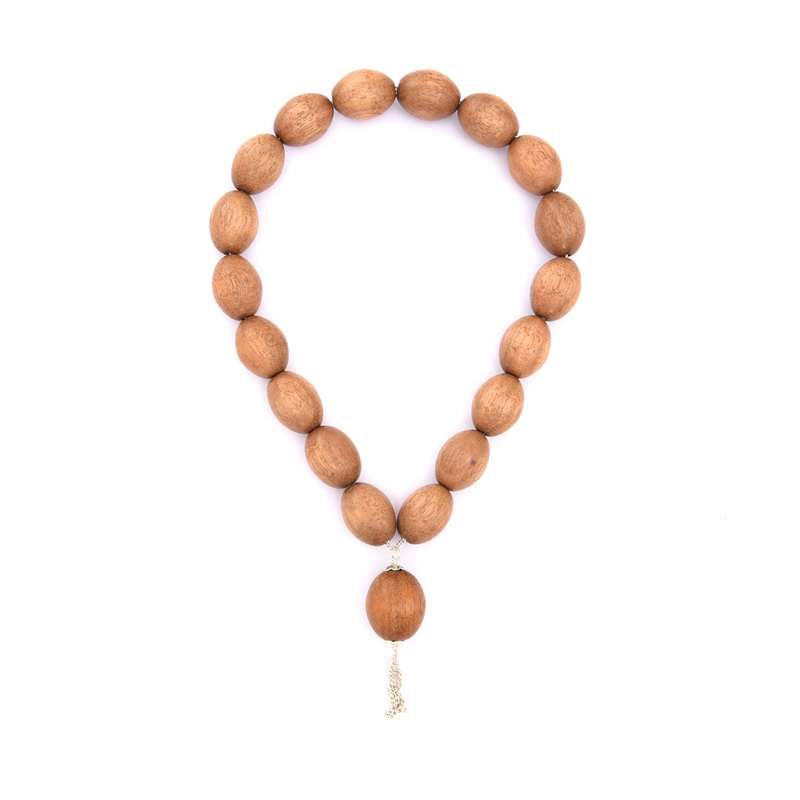 As you move each bead of this japa mala between your fingers with the power of mantra, allow the power of the abode of Siddhas to illumine your mind and guide you to the eternal experience of your inner Self.